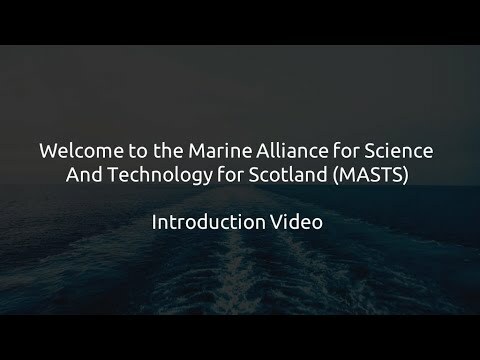 The overall objective of MASTS is to facilitate better communication, collaboration and co-ordination within the marine research community whilst ensuring that Scottish marine science receives international recognition. The work of MASTS falls into a number of key activities: 1) Research; 2) Communication; 3) Graduate School; 4) Resources and 5) Representation. MASTS members possess significant resources to search these visit our Resource Map. Representing the marine science community, MASTS continues to go from strength to strength. Check out our highlights and future plans video to find out more.